Bill the Repair Guy is your local solution in West St. Paul, MN for your washer and dryer repair needs. We are a family and owned and operated business repairing most major washer and dryer brands with access to an abundance of repair parts for all of your appliance repair needs. 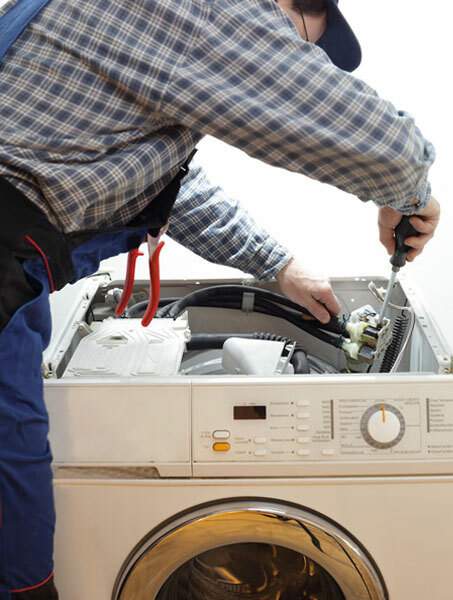 We offer a 90 day work guarantee on all of our appliance repairs.We’re just a phone call away from solving your washer or dryer repair problem! Call Bill the Repair Guy @ 651-334-0254 for your service appointment. Some of the major brands that we work with include; Admiral, Maytag, Amana, and Bosch.